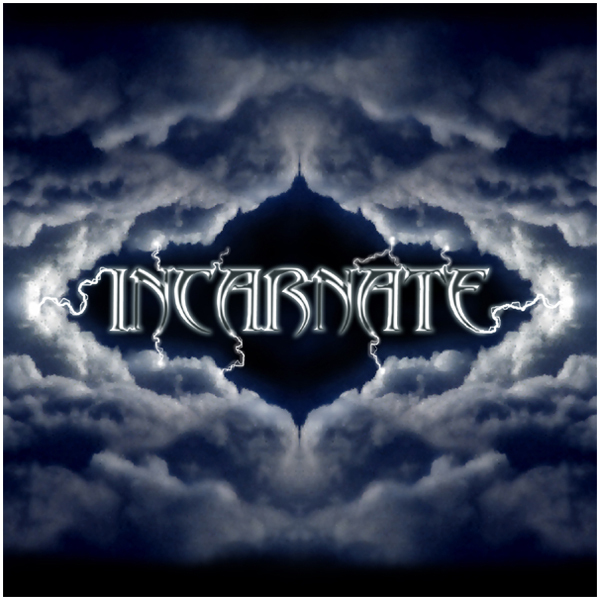 This self-titled CD is the first full-length album by Incarnate. 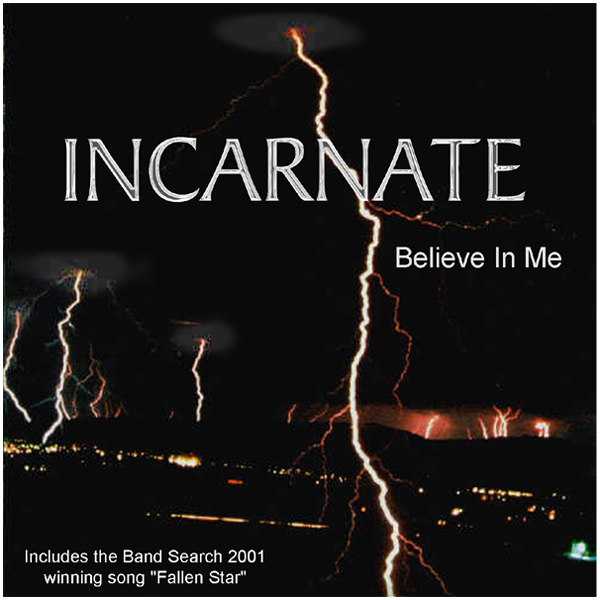 Steve Johnston - Keyboard on "It Is Finished"
Jeff Lewis - Guitar Solo on "Believe In Me"
"Believe In Me" is the promotional single/EP released in support of the 2008 self-titled Incarnate CD. with Guest Guitar Solo by Jeff Lewis on "Believe In Me"
Unforsaken Productions and may not be used in any way without permission.